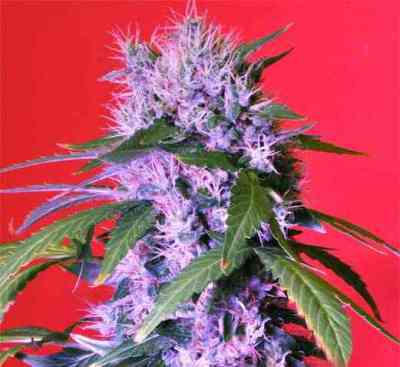 Aka AK 47: This easy to grow strain is one of the most popular. 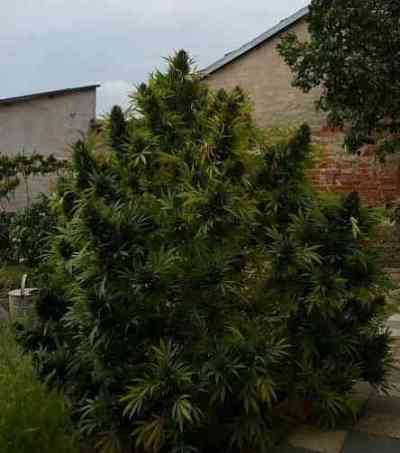 It is of medium height and produces good yields quite quickly. It is an extremely strong smoke, and in turn has a very strong odour. The name was given not out of any idea of violence, but more in association with the ‘one hit wonder’ that the smoke is. 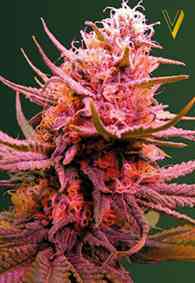 These plants have a short flowering period for a sativa, producing compact, not too leafy buds that gleam with a coat of resin crystals. one of the most beautiful variety that I cultivated.